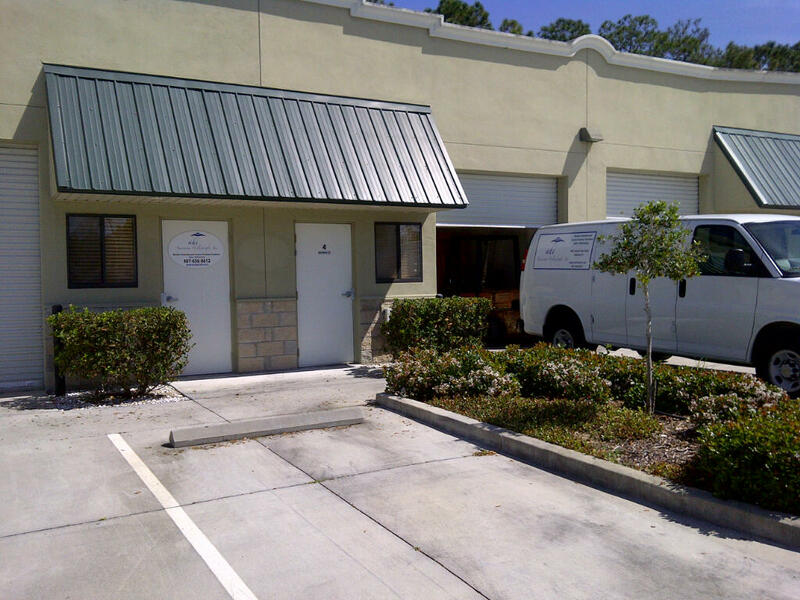 Orlando Regional Service Center | American Holtzkraft, Inc.
Are you looking for Sales, Service, or Repair Work to be done in Florida? 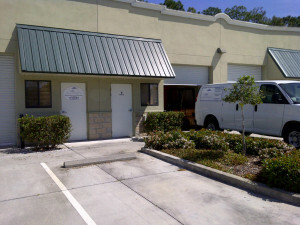 Our Orlando Regional Service Center is just what you need! We are in the heart of Florida to serve all of your needs! From sales to repair and maintenance and beyond, we can help you with all of your umbrella, furniture, and refinishing needs. Contact us today at (407) 656-8612.